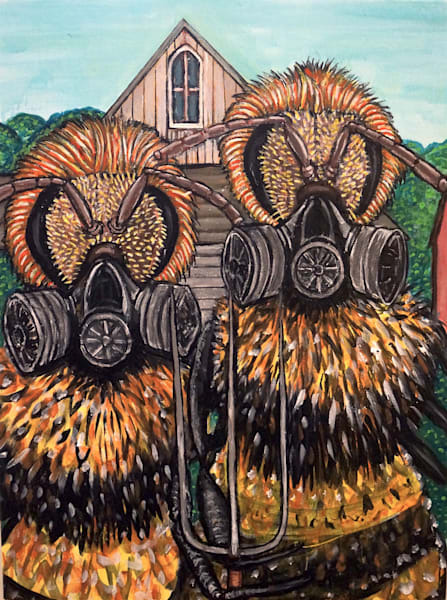 The "Save the Bees" series was done in effort to spark and sustain conversation about their dwindling numbers. 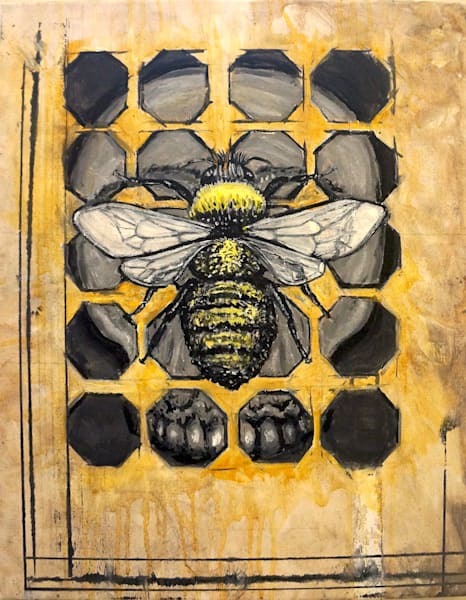 Bees are essential to our ecosystem due to their pollination of not only wild plant life but also agricultural crops. Their shrinking numbers impacts us all.